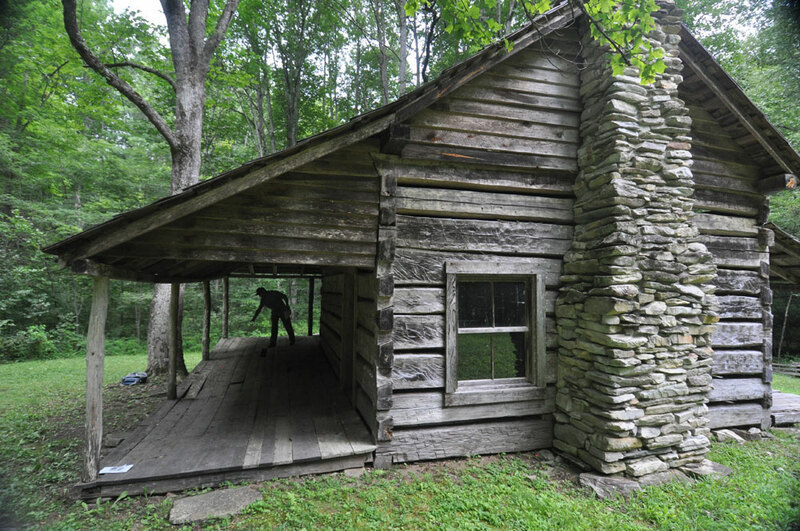 In a volunteer project, Sean Perry and his crew are headed into the Smokies May 1-5 to complete a renovation on the historic Cook Cabin located in Little Cataloochee, in the North Carolina section of the park. 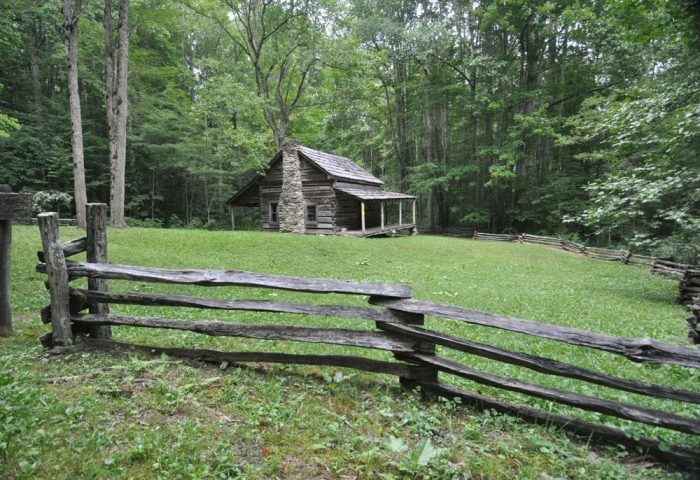 Perry will donate the time and labor while Great Smoky Mountains National Park and the Friends of the Smokies will provide the necessary materials to maintain the integrity of the 19th century cabin. “The logistics of taking a work crew to a remote site and camping while working on the old cabin for several days requires extra support,” said Perry. 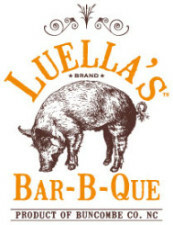 “We are thankful that some generous Asheville restaurants and other food vendors have stepped up to help out.” The crew’s volunteer chuck-wagon team, Voreata Waddell and Gregg White, will prepare and serve meals provided by Luella’s Bar-B-Que, Strada Italiano, Doc Chey’s Noodle House, Hickory Nut Gap Farm, Ambrozia, and Greenlife Grocery (Whole Foods) with additional support from Mountain Valley Spring Water. Built in 1850 by Daniel Cook and his wife, Harriet, the hand–hewn log cabin was dismantled in the 1970s and stored in the barn of the Palmer House for 20 years before being reassembled in 1999 as part of a $1 million “Preserving America’s Log Cabins” initiative. Almost twenty years later, the Cook Cabin’s floor joists and porch need significant shoring up to preserve the structure for the next generation of visitors the park. 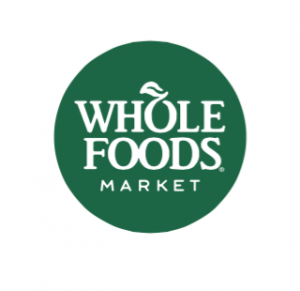 Thank you food and beverage supporters!